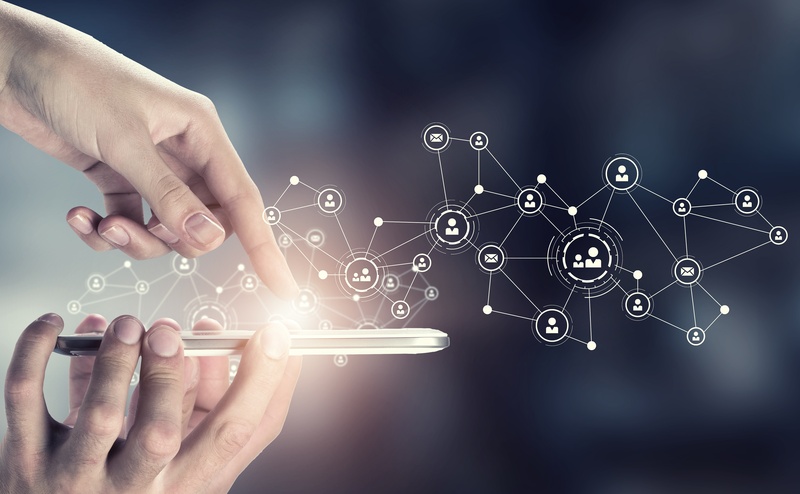 keeping your mobile teams connected. Does your business operate in an area where mobile coverage such as 2G, 3G or 4G/LTE is poor or unreliable? 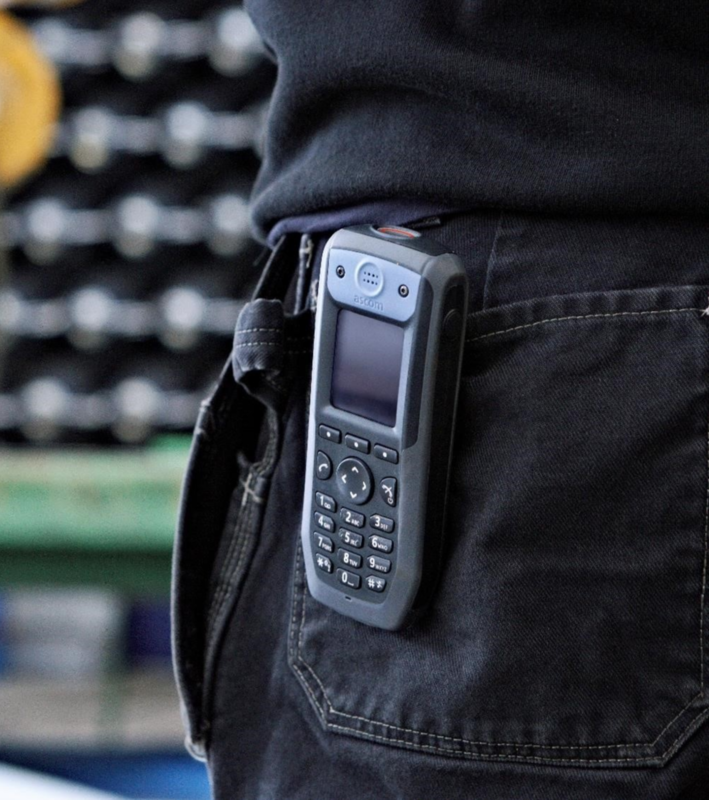 We provide a range of alternative communication systems to enable your mobile teams to communicate across your site. Your business is unique, which is why we offer a range of technologies to choose from. Feel free to browse the information below and if you require any assistance please contact us. One of our experts would be happy to help. Astounding voice quality, seamless integration with existing PBX, Lone Worker Protection and Messaging are just some of the features of this great technology. Utilise your existing WiFi network for mobile voice communication. 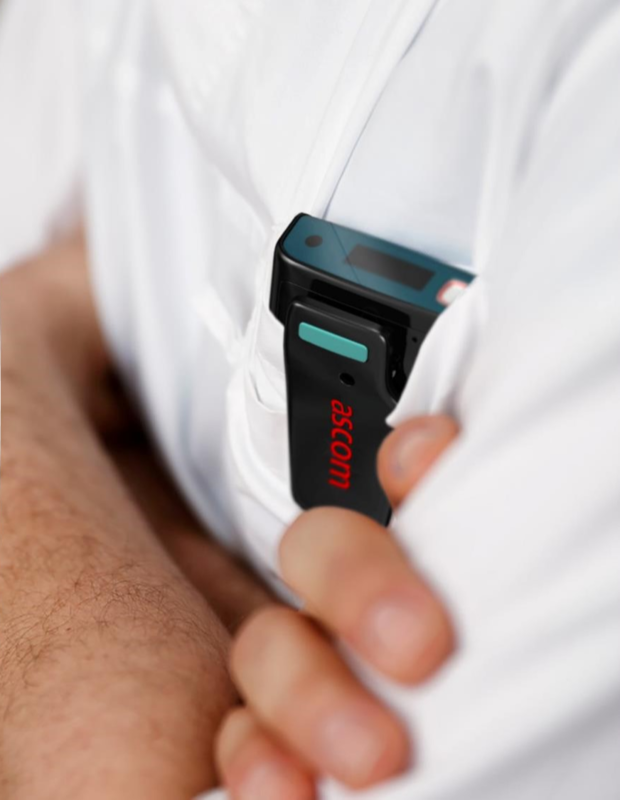 Astounding voice quality, Lone Worker Protection and Messaging all possible over a single network. 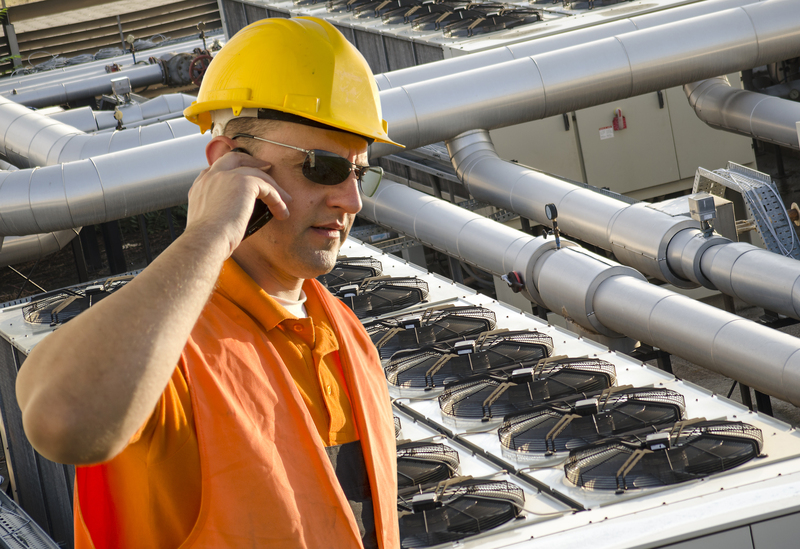 Collaborate and share information with teams across large areas using state-of-art radio technology. 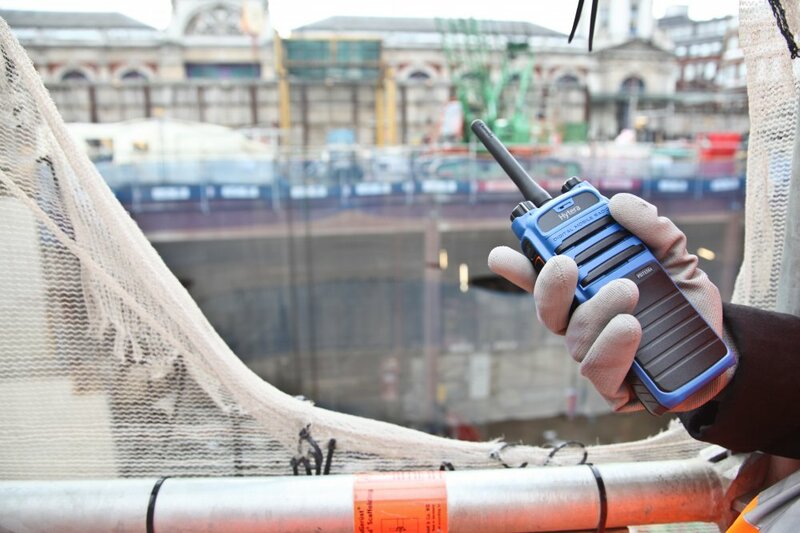 Protect your lone workers and receive important site information, directly on your radio handset. Contact us to discuss your requirements and we will recommend the right solution for you. Alternatively, we can set up a demonstration or trial, so you can see first-hand how a solution would work for your business.